He healed the lame. He walked on water alongside the Savior. His tale is the rock upon which countless numbers have built their conviction. As Christ's chief Apostle, the account of Simon Peter's discipleship—as well as his faltering faith—has been well chronicled. Yet there is much more to the story, for Peter's experiences did not begin and end during the mortal ministry of Jesus Christ. They spanned a lifetime of devotion. 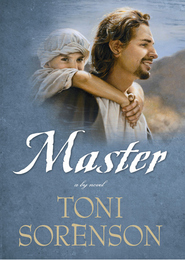 In this compelling novel from acclaimed author Toni Sorenson, the life of Peter is related as never before, providing a captivating glimpse into one man's journey of discipleship—first as Simon, a stalwart young man whose trust in the Lord sets him on a path of triumph and tragedy, and later as Peter, a powerful leader of the Church. Though his faith is sorely tested, his testimony of the Messiah never wavers—from the shores of his humble fishing village to the courageous final moments of his life, Peter embodies the Savior's plea to "Come, follow me." I enjoy historical fiction. Toni has done a great job in filling in the blanks of Peter's life. Very excited about learning more of him and the Savior in the coming year (2019) of New Testament studies. I listened to the audio version. It was good, but did not like some of the voices used. Otherwise I would give it 5 stars. I really loved how the author wrote about the before and after Peter met up with Christ. 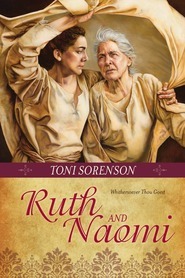 I always love reading stories, even if they are fictional, of characters in the scriptures. 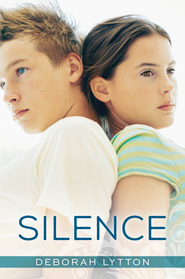 The book was overall a great read, and had me in tears at the end. However, it did seem to jump around a bit, that being said I would still recommend this book to everyone!! Great Read! !